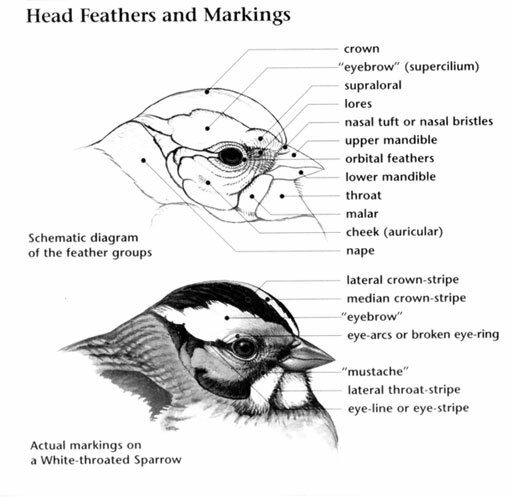 The Swamp Sparrow has a large range, estimated globally at 6,000,000 square kilometers. Native to North America, the Bahamas, Turks and Caicos Islands, and Saint Pierre and Miquelon, this bird prefers inland wetland ecosystems, both saltwater and freshwater. The global population of this bird is estimated at 9,000,000 individuals and does not show signs of decline that would necessitate inclusion on the IUCN Red List. For this reason, the current evaluation status of the Swamp Sparrow is Least Concern. Swamp Sparrow: Small sparrow with dark-streaked brown upperparts, gray upper breast, and pale gray, faintly streaked underparts. Head has rust-brown cap with paler median stripe and gray face. The wings are rust-brown with black-and-white streaks. Eats seeds, insects. Pink legs, feet. 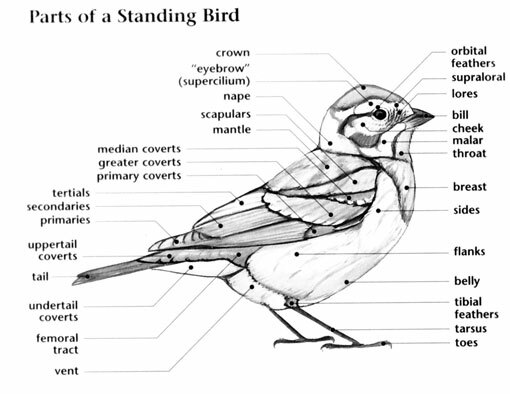 Swamp Sparrow: Breeds in Canada and the northern regions of eastern and central U.S. 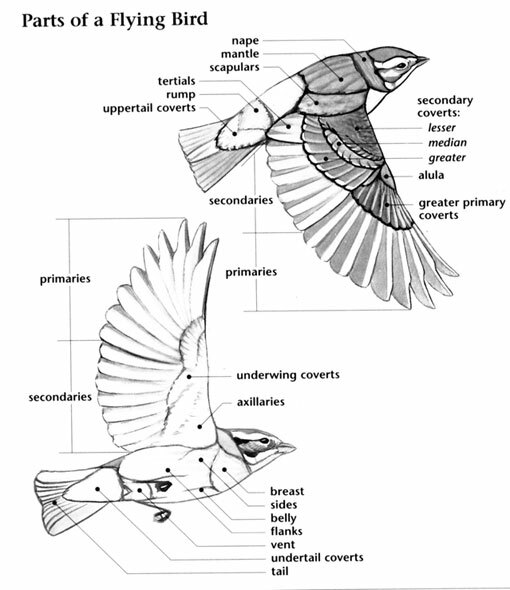 The species spends winters in the central and southeastern regions of the U.S. and south into central Mexico. Preferred habitats include freshwater marshes, wetlands, bogs, and margins along streams and ponds; also found in salt marshes. Call is a metallic "chink". Song is a rapidly trilled "weet-weet-weet". The Swamp Sparrow has longer legs than other members of its genus; this adaptation allows it to wade in shallow water to forage. It sometimes sticks its head under water to try to capture aquatic invertebrates. They begin singing very early in the day and will sometimes sing through the night, especially when there is moonlight.